Introduction and Notes by Dr Howard J. Booth, University of Kent at Canterbury. 'When you have experienced Sons and Lovers you have lived through the agonies of the young Lawrence striving to win free from his old life'. This novel is Lawrence's semi-autobiographical masterpiece in which he explores emotional conflicts through the protagonist, Paul Morel, and his suffocating relationships with a demanding mother and two very different lovers. 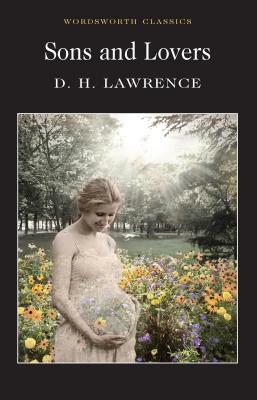 Lawrence's novels are perhaps the most powerful exploration in the genre in English of family, class, sexuality and relationships in youth and early adulthood.